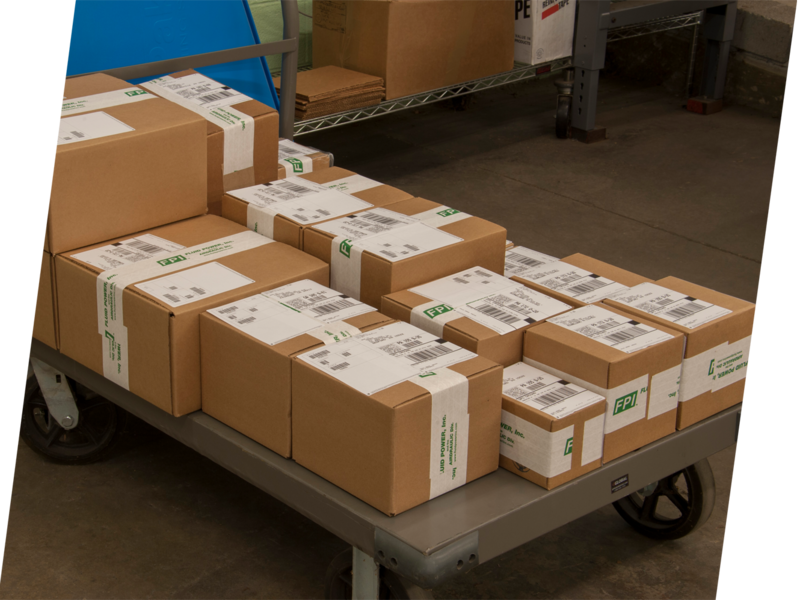 Just-in-Time Delivery | Fluid Power, Inc.
Fluid Power, Inc. maintains a multi-million dollar inventory of components and assemblies, and offers same day shipping for orders of in-stock items received by 3:30 pm EST. Product is shipped where it is needed, when it is needed. We offer the option of blanket orders with releases timed to satisfy requirements in a just-in-time fashion. Items can be shipped with customer specified bar coding and labeling. Custom Conversions of off-the shelf items are possible to meet our customers’ specific delivery requirements.